When it comes to DIY, are you clumsy, obsessive or reluctant? 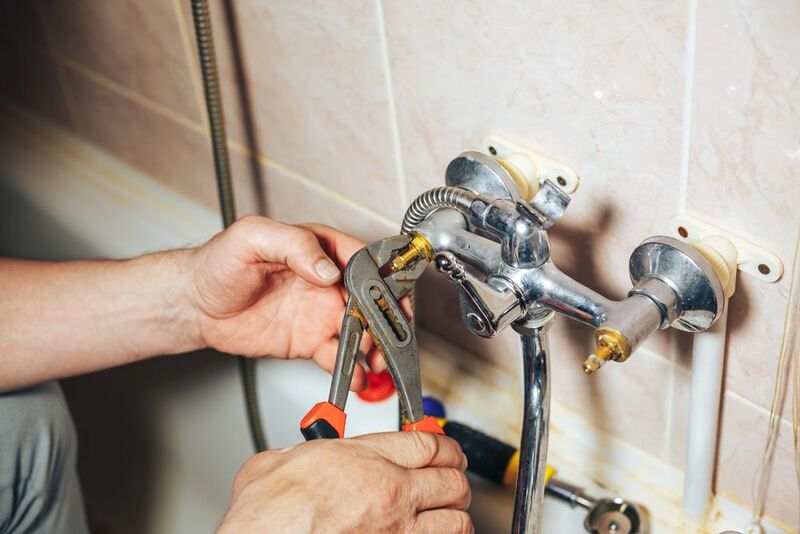 Brits spent roughly £290 million calling in local handyman services last year to help finish botched jobs in their homes, according to a report by Harris. 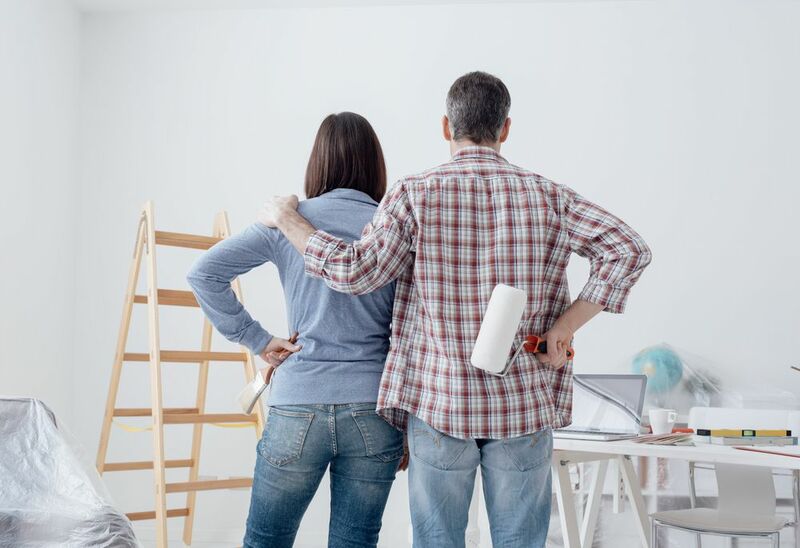 The decorating company revealed that while 58% of the population has valiantly taken on DIY projects in the past year, less than half were pleased with the final result, and 6%, approximately one million households, called in a professional to do the work. The reluctant DIYer is said to have a stock of old paint brushes and other materials gathering dust in their home, and they’ll attempt to redecorate with limited, or even unsuitable, tools. The obsessive DIYer works with the ethos that if a job is worth doing, it’s worth doing well. They have ample tools for each job, perhaps too many, and are quick to offer advice to friends and family attempting their own projects. The impulsive handyperson may decide to spontaneously repaint their bathroom, with little preparation. While their intentions are good, the impulsive DIYer is likely to need the assistance of their local handyman services to finish the job. Unlike the reluctant DIYer, clumsy handypersons are full of enthusiasm and ready to get to the task at hand. Unfortunately, they lack the skills to get things done. Much like the impulsive crowd, they may need to call in assistance. Planners often put their heart and soul into preparing for a job, although they may lose track of time along the way. A job which should have taken an afternoon can quickly drag on into the following week. Taking on a large painting job, or general home maintenance, can be an overwhelming task. For DIYers who quickly feel out of their depth, calling your local handyman is an excellent solution. Flaky DIYers aren’t immediately thrown by the potential hurdles they face when fixing up their homes. Initially full of enthusiasm, the flaky handypersons quickly lose interest and may even leave tasks unfinished. If you’re planning to fix up your home, whether fixing the roof or simply refreshing your house with a makeover, it’s wise to consult your local handyman first for professional advice.